Support our Go Fund Me campaign and together we can make a change! To provide training, tools and resources for our future generations to become ambassadors of peace for themselves, their communities and the world. We believe that NOW, more than ever, the planet is calling for young passionate leaders that work together to create peace and harmony in their communities and the world. 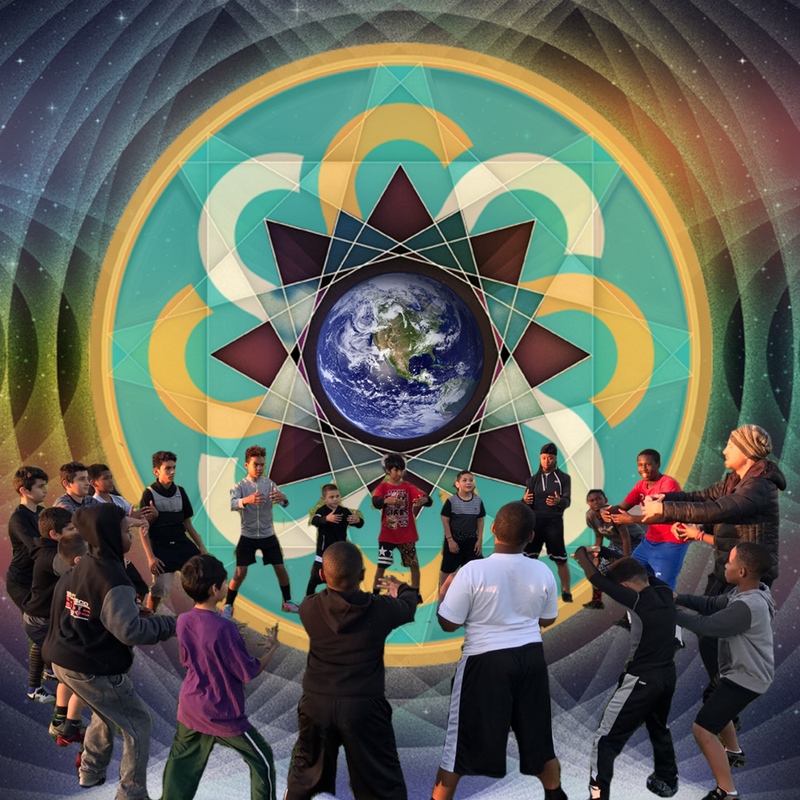 We see a global network of empowered educators creating enrichment programs that nurtures emotional intelligence and self development of the whole child. We are committed to building a legacy for generations of Peace Guardians to come.